According to various surveys, men outnumber women in China by tens of millions more than three decades after the Communist Party instituted its infamous "one-child policy" following the 1976 death of Mao Zedong. That's because, at least in part, parents have tended to want a male child, which created a phenomenon called "gender-selective abortion" in which a would-be mother would terminate her pregnancy as soon as the baby was determined to be female. To protest the ongoing practice (which is technically illegal though still occurs), the Hong Kong and Shanghai offices of Grey Group collaborated on a project called "First Photo Last Photo," which refers to the fact that an unborn girl's ultrasound image which reveals gender can often be her last photo. China outlawed gender-selective abortion in the '80s and even forbids doctors from revealing the gender of pregnant women's embryos, but that law has proven ineffective despite a renewed crackdown in 2015 thanks largely to the spread of ultrasound technology. The agency collaborated with Joy of Life, a nonprofit Chinese Christian anti-abortion organization, to organize a photography exhibit at a gallery in midtown Hong Kong. 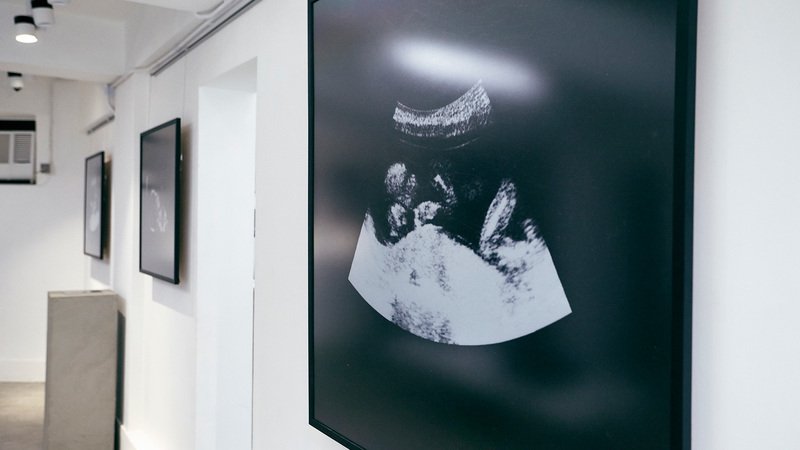 The exhibit features ultrasound of female embryos along with the message, "Play a part, create awareness: Don't let her first photo be her last." "There are cultures that still favour sons over daughters, but we trust that together with Grey Group Hong Kong, these powerful photos can be a starting point for the birth of change," said Joy of Life chairman Kevin Lai. In addition to the video and exhibit, the campaign includes print ads, out-of-home work including a billboard placed outside one of Hong Kong's largest providers of abortion services, and an interactive gallery hosted on its homepage. Production House: Breathe Pictures Ltd.